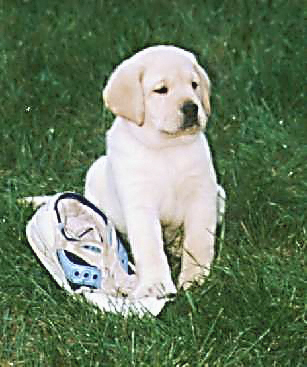 If you're thinking about adding a Labrador to your family, this is a good starting point. Do You Really Want To Own A Dog? The LRCGD provides this service to help you in your search for a puppy. An up to date comprehensive guide to pet safety.